Buyer Financing Fell Through. FHA appraisal completed and approved at list price. 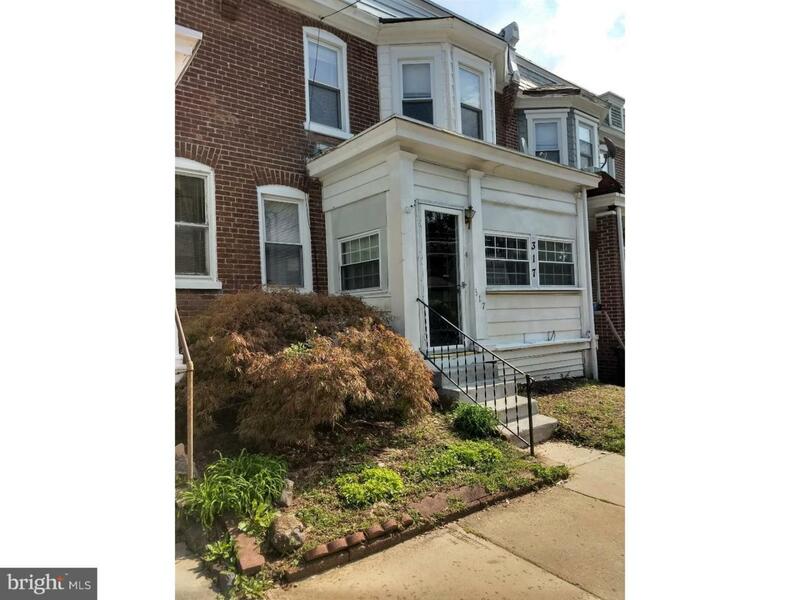 Great opportunity for a larger home with central air. Freshly painted with a Newer gas heater, hot water heater and windows. 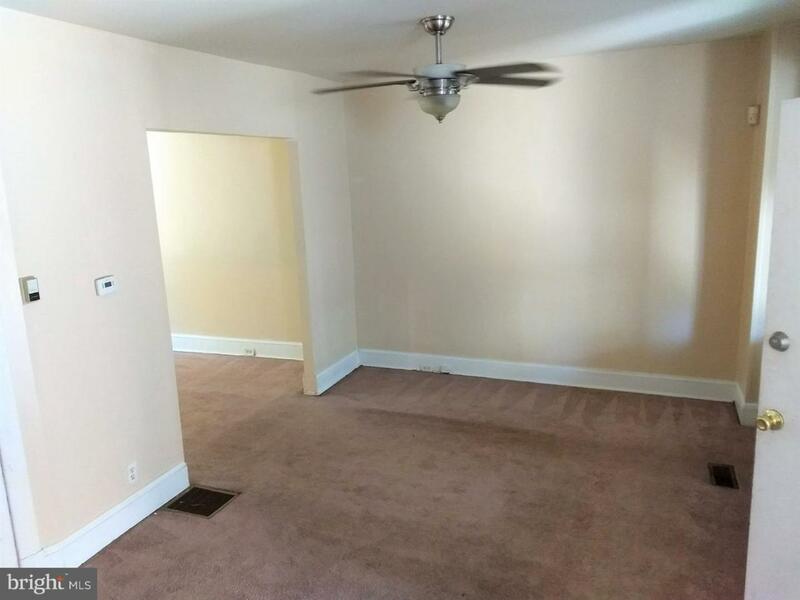 Large dining and living room with ceiling fan. Enjoy the enclosed porch which provides additional living space all year long. Generously sized master bedroom with bay window. Cook out, entertain or just sit back and relax on your expansive private deck. 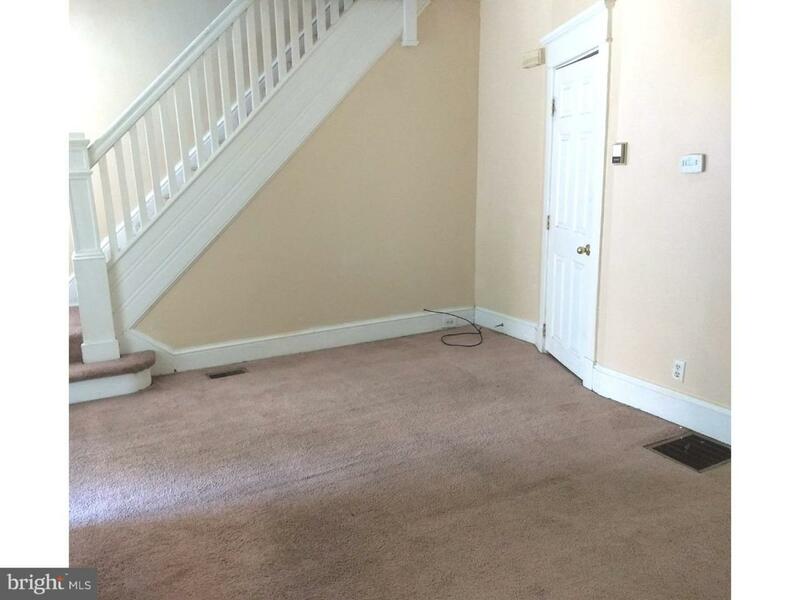 The basement provides plenty of storage space and has a bilco door entrance. Rental income running over $900/month in the area. Home to be sold as-is. Inspections are for informational purposes only.